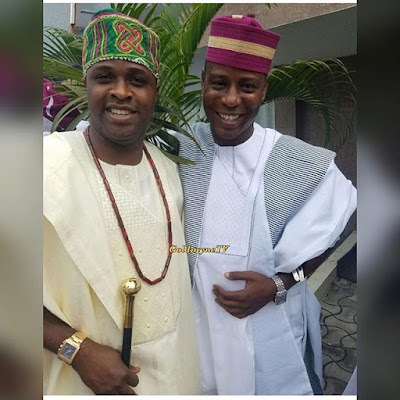 Popular Yoruba Actor who is also the Special Assistant to the Governor of Kwara State on arts,culture and tourism, Femi Adebayo who just remarried. 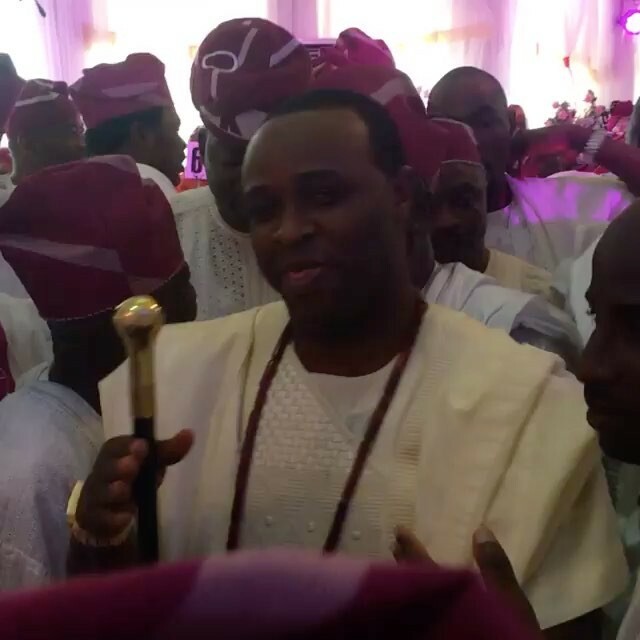 He got married today to his heartthrob, Maimunat. The couple has been dating for a while and has gotten the blessing to go ahead and seal their love.